Where is Hannah’s head? Where is Wil’s elbow? 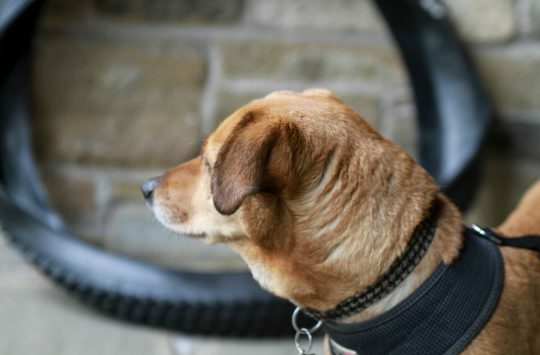 Where is Chipps’ … um … behind? 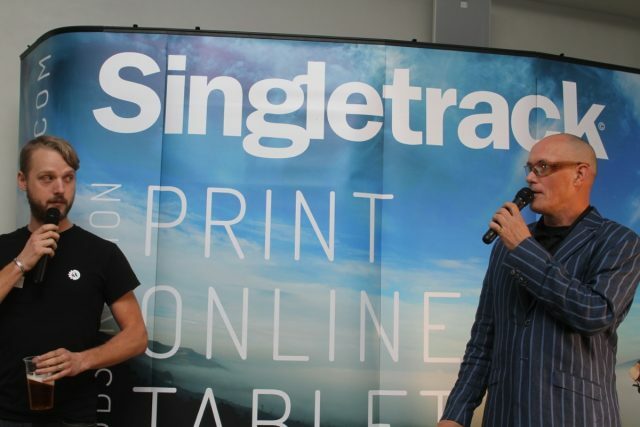 Frankly we’re all a bit discombobulated here at Singletrack Towers today, for last night it was the Singletrack Readers’ Awards. All the glitz, all the glamour, plus Chipps. And Wil. And some very nice beer from Kirkby Lonsdale Brewery. And some frankly amazing food from Out To Lun.ch. 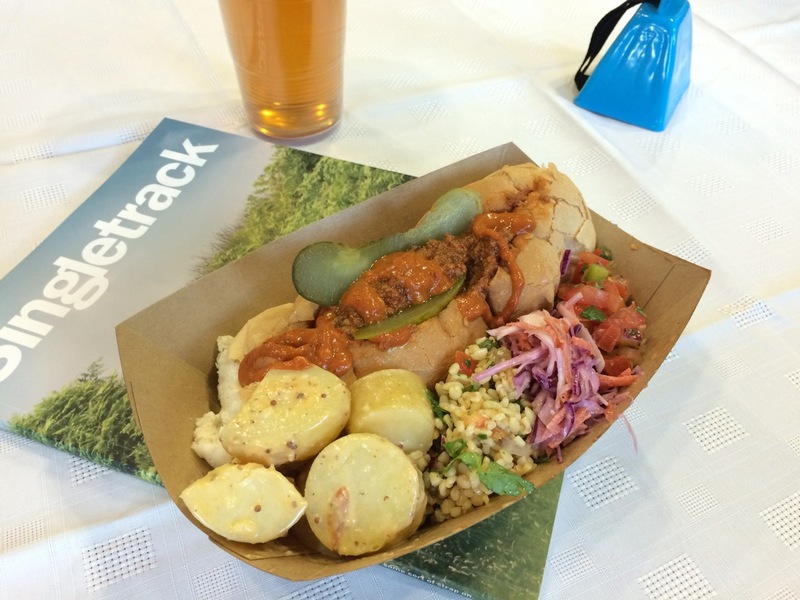 Mmm…chilli dog. Hot diggity dawg. Some heads are feeling a little fragile. 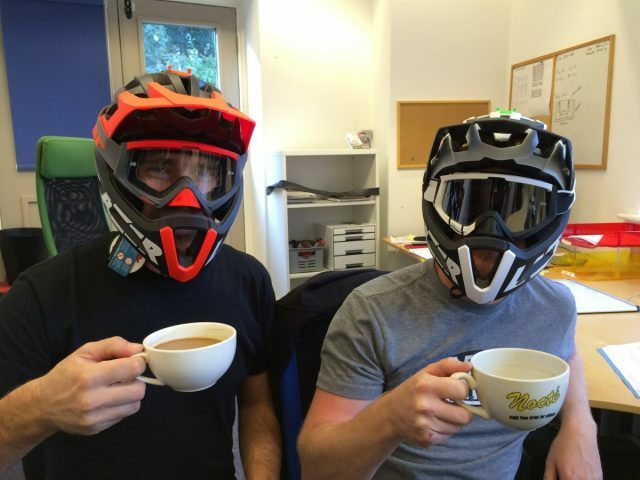 Extra protection and coffee have been deployed. 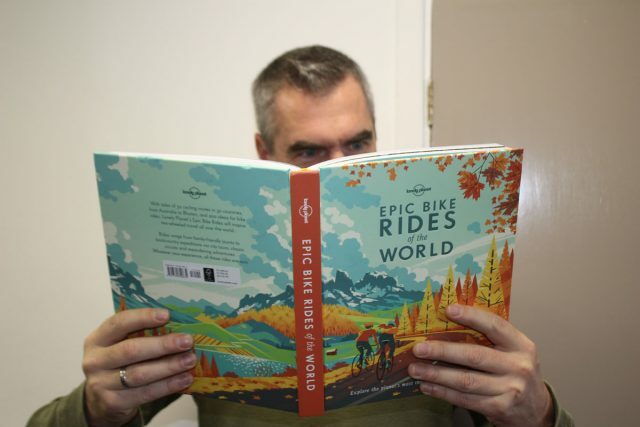 Not only was it the awards ceremony, but we’ve been planning what might be YOUR next big night out: it’s an evening with Ned Overend. We’ve been busy! But when busy, there is always time for distraction. In fact, possibly there is more time for distraction. Certainly we are sure that the longer one’s task list, the more available distractions there are in the world. What was once dull and uninteresting becomes endlessly fascinating. What would previously have passed you by unnoticed becomes something which you must research further and learn more about, NOW. 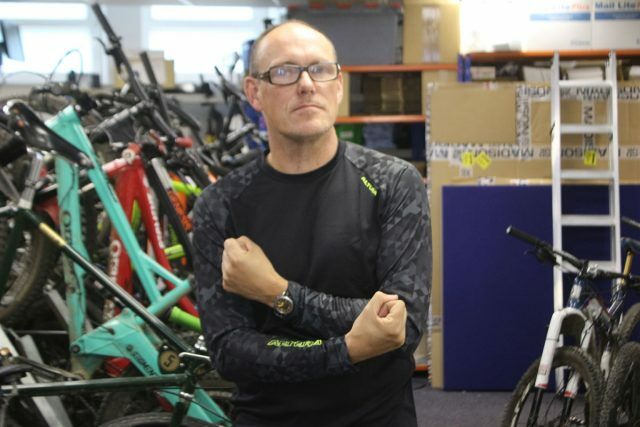 Should you be the editor of a print magazine with a looming deadline, a website to run and two big events to prepare for, you will find yourself distracting yourself and other staff with your seemingly endless array of model poses. Where D is the number of available distractions, t is the time available to complete your task list, and L is your task list. This is a scientifically proven fact folks. We did all the maths – Chipps even used his toes to help Mark with the counting. 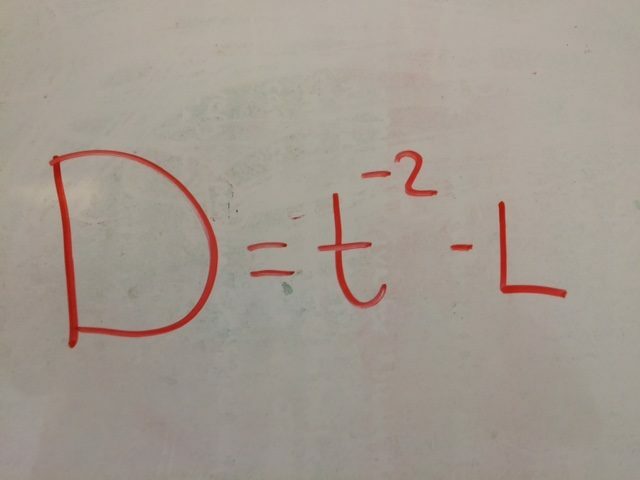 We’re now working on a slight variation to this formula, for when it is a Friday. Our data analysis suggests that there is an additional factor at play on Fridays, which is currently causing D to be significantly under real world observations on Fridays. But let us not distract you any longer than is necessary from that essential work which is open in the window next to and slightly behind this one on your screen, or from that meeting in which you are currently sitting and pretending to check for a vital piece of information on your phone, or from that pan which is currently boiling next to you (actually, if it’s scrambled egg in that pan you really should go and check that now or you’ll never get it clean later). Let us move on to the most eagerly anticipated distraction of the week: Fresh Goods Friday! 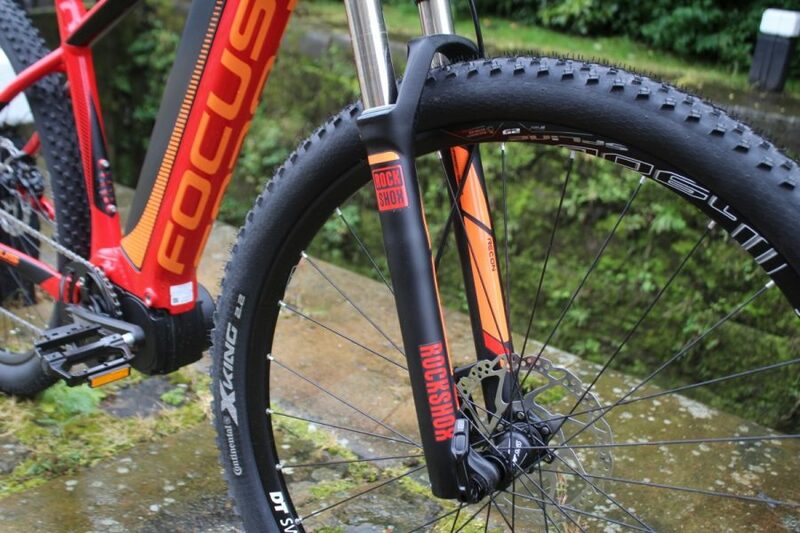 It’s a juicy little red and orange number from Focus for y’all this week. 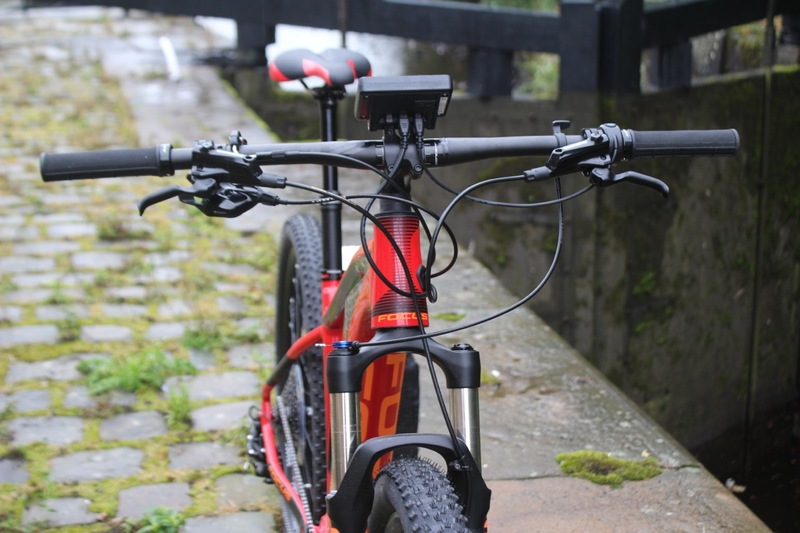 And yes, it is an E-bike. 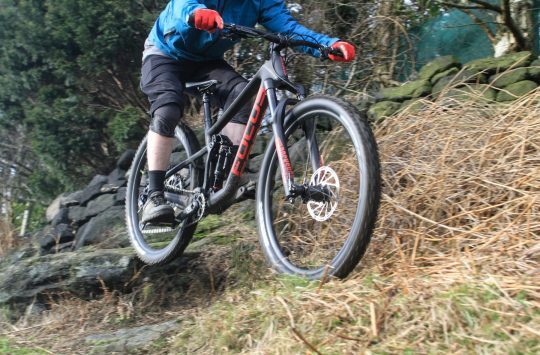 An alloy framed 29 inch wheeled E-bike, which is off to be tested by our tester Nicole Mallett, who snapped most of the bottom of her ankle off earlier this year. Ouch. It’s been joined back on again now. Many cables…what do they all do? 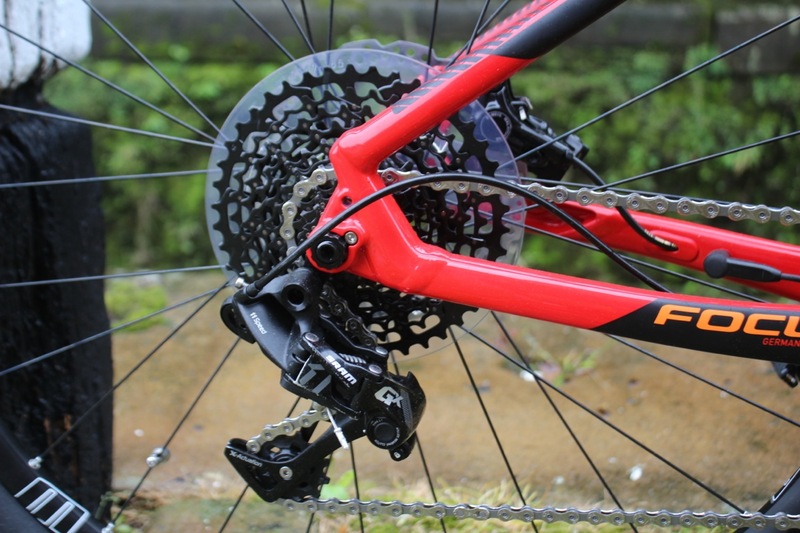 Shimano BRM615 brakes with 180mm rotors, and cable actuated remote fork lockout. 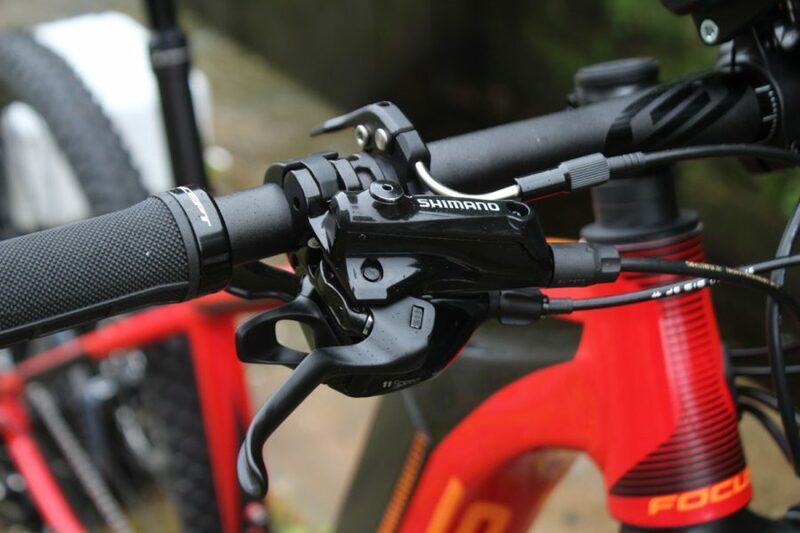 More Shimano brakes, a dropper remote, and a POWER button. 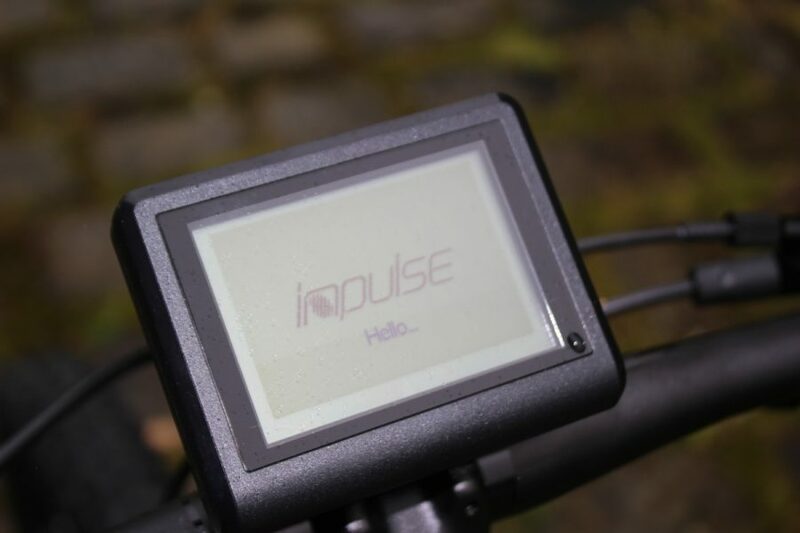 …then gives you the usual E-bike display screen. 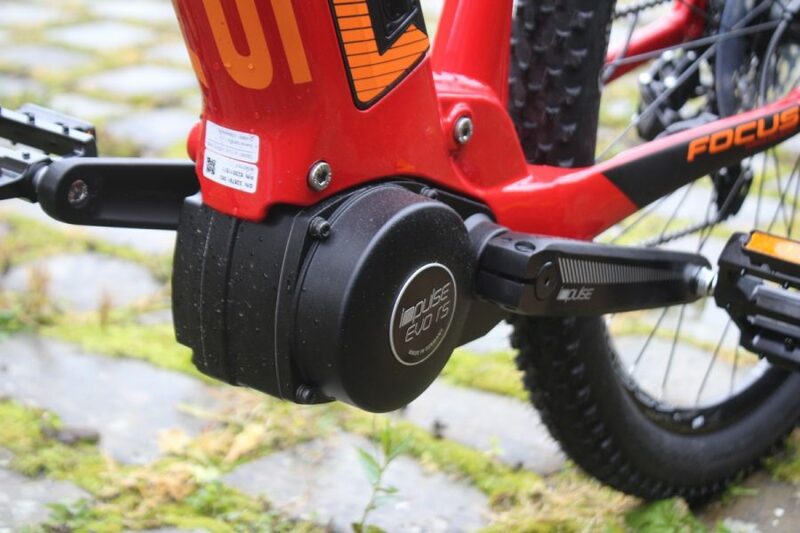 Impulse Evo RS motor provides a maximum 250W of pedal assist. A neatly placed 612Wh battery to get things moving. 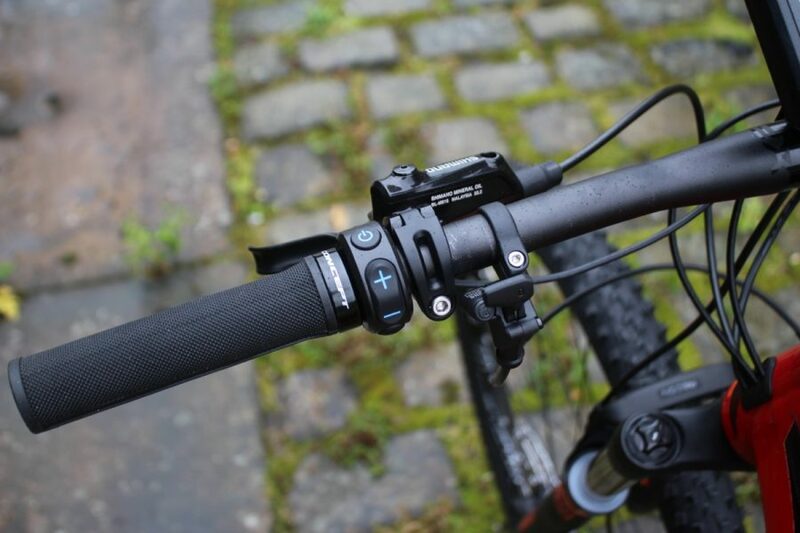 Onto the ‘standard’ bicycle bits, here we have a nicely coordinated RockShox Recon Silver 100m travel fork, which should hint that this is a bike aimed at a little bit more than Saturday afternoon picnics. 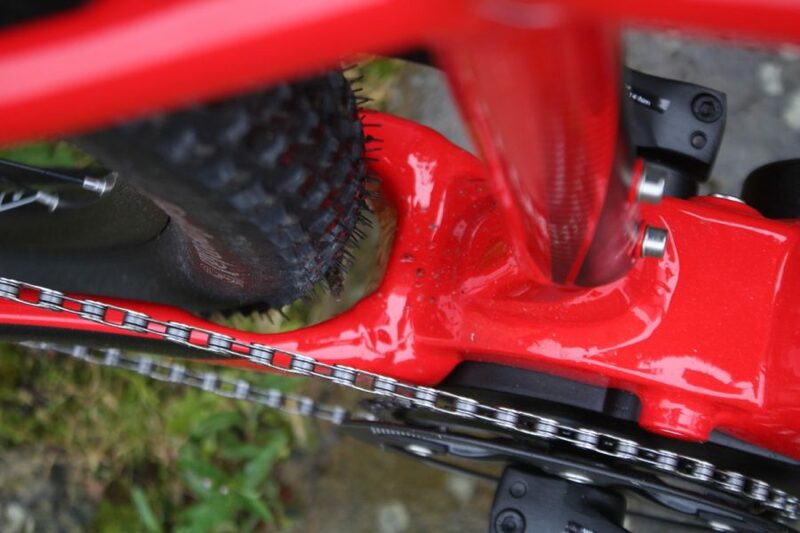 SRAM GX1 11-speed gears, with 10-42 cassette and 36T front chainring. 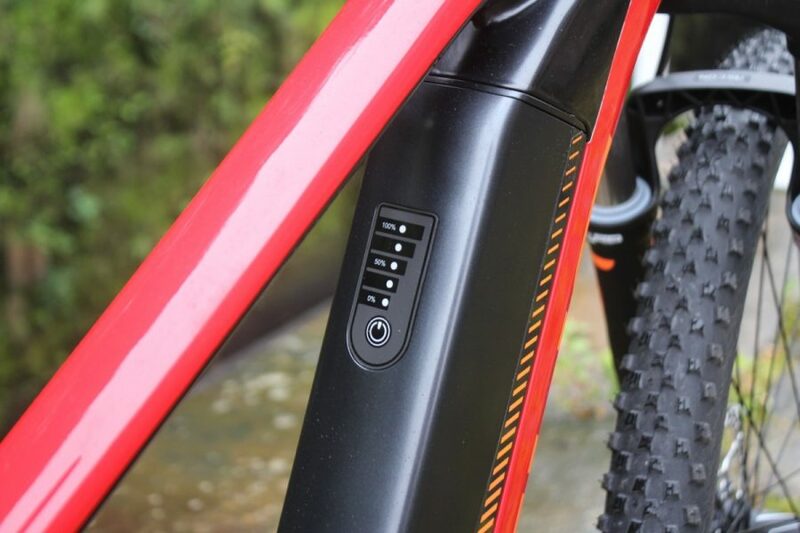 Decent clearance at the rear, plus bottle bosses – because even on an E-bike you’re still going to work up a sweat. 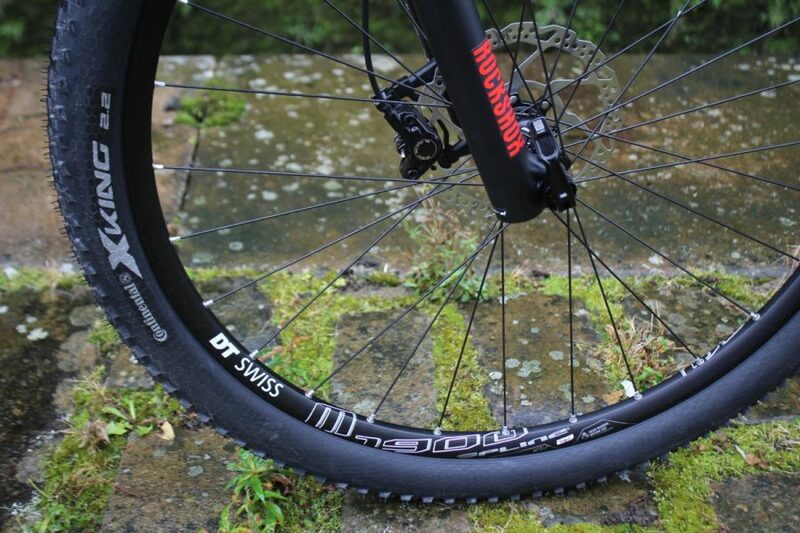 DT-Swiss wheels with Continental X-King tyres in 29 x 2.2 guise. 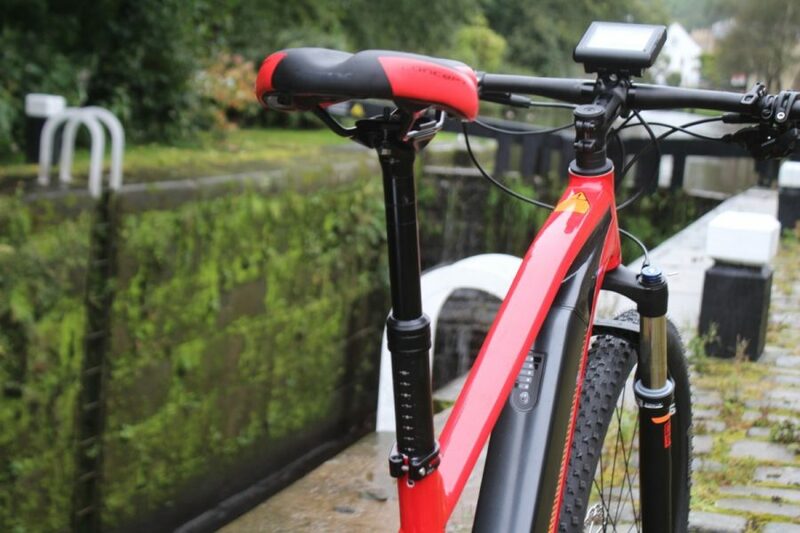 Concept Ex Drop 120mm dropper post – this is not just a bike for pootling along the canal (although we’d quite like it if Nicole would take things fairly steady – we like her foot where it is, attached to her leg). There you have it. 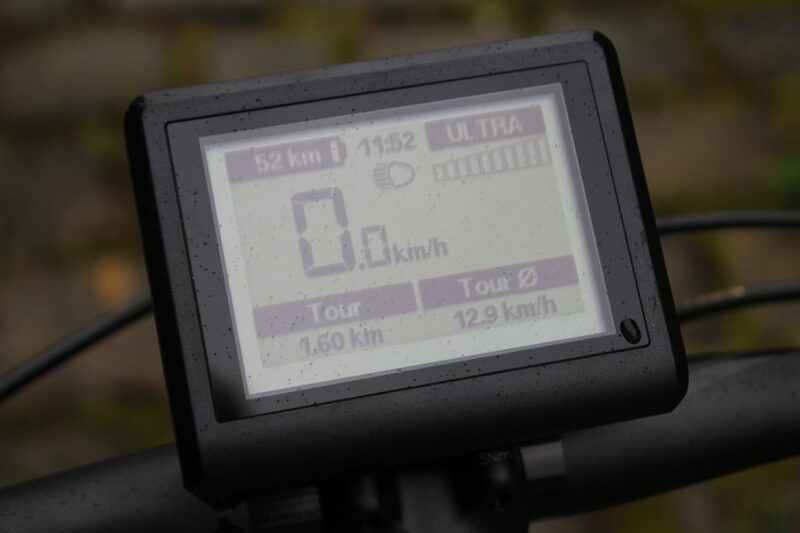 For those of you who wish to complain about the number of pictures of an E-bike, that’s 15 of them right there. To save you counting them. A pack built with the commuter in mind, this has a built in padded lap top pocket, a document sleeve, and a fluffy no-scratch pocket for your phone or glasses. There’s also a reflective rain cover, and a built in kick stand – so that it will stand up, as demonstrated here. 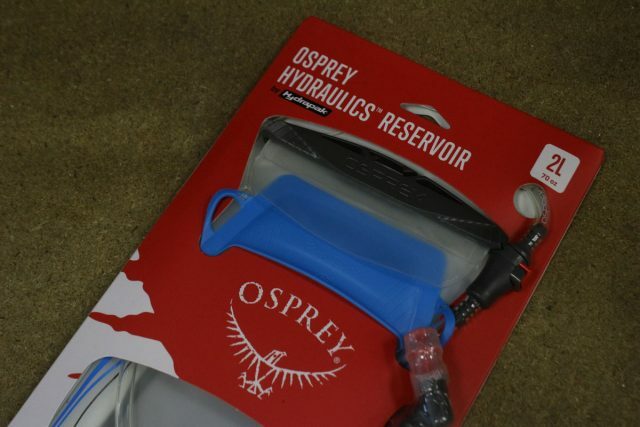 A new reservoir from Osprey which promises easy filling and cleaning, plus a shaped back plate to help keep it stable during the ride. Chamois cream for your nethers which promises to ‘stop chaffing and help fight infection without turning your chamois into a wet nappy’. It goes on wet but dries instantly on the skin leaving a protective layer. 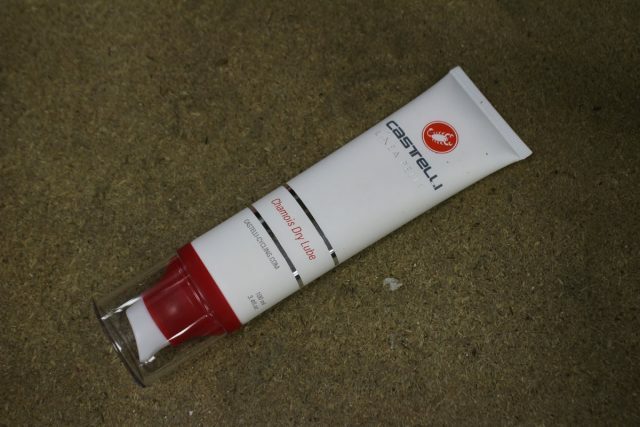 Do not expect a Facebook Live demonstration of this product. 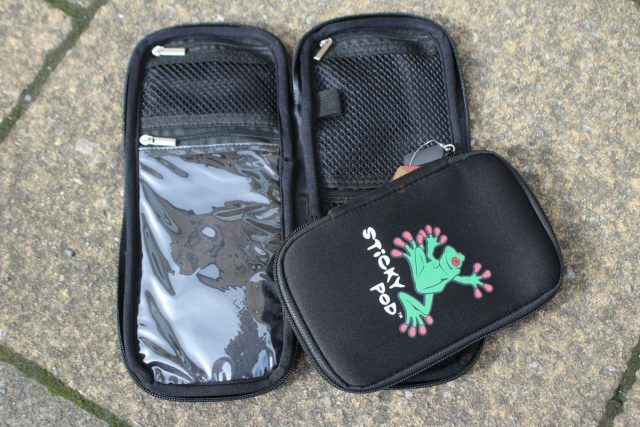 Designed to keep all your little bits and pieces together and then stuffed into your jersey pocket or riding pack. 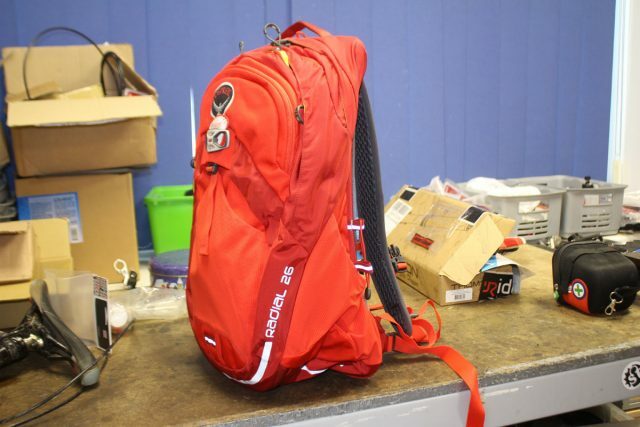 No more rummaging among the depths of your pack for *that* thing you need. Sorry, we should have warned you about that. Chipps insisted on putting this on over his bare flesh. 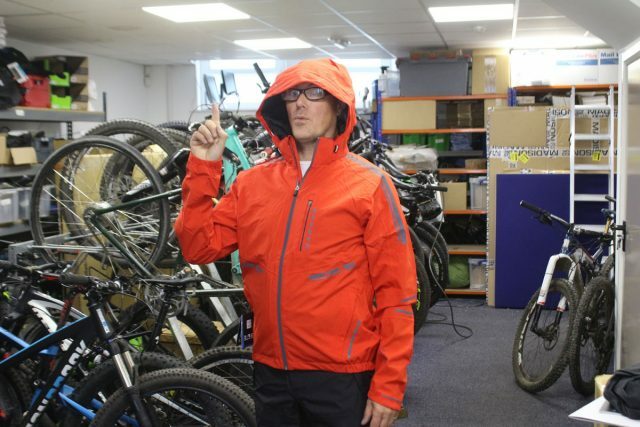 It is an exceptionally floaty light windproof gilet, and it looks rather better on James, who will be testing it as was intended: over clothes. Clearly exhibiting signs of being a distracted-editor-approaching-deadline, here we have Chipps modelling this Altura jacket and shorts. 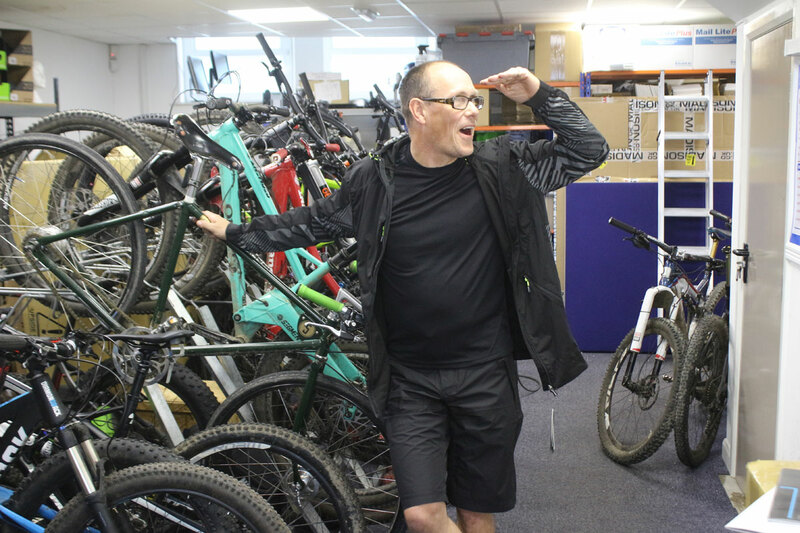 The hooded jacket is windproof, while the shorts are waterproof (and we tested an early test sample for our waterproof shorts grouptest in issue 108). 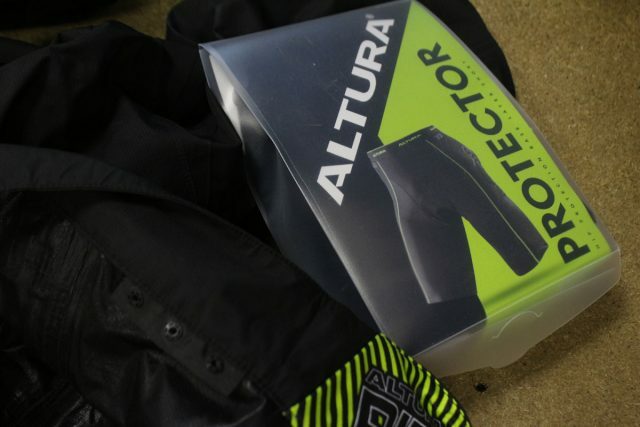 With built in hip protection, these can be joined to the inside of your Altura Five/40 shorts using Altura’s ‘Snap’ technology. Be thankful that we managed to stop Chipps modelling these for you. …and then Rob Crayons appeared and things started to get a bit scary. We’re warning you now. There are more pictures of Chipps to come. 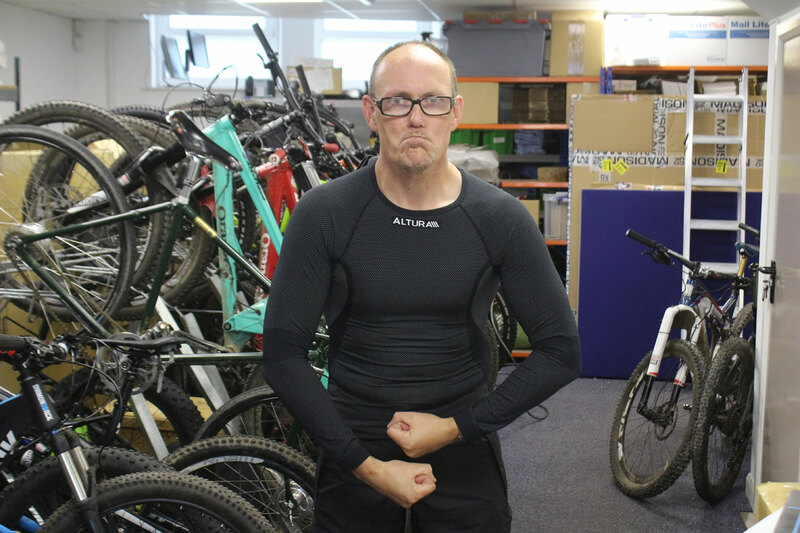 Chipps doing an excellent job of tightening his abs here in this baselayer, which has a rather nice pattern of little dots all over it. We’re not sure what’s happening here. Is Chipps holding something in? Forcing something out? Or just holding something? 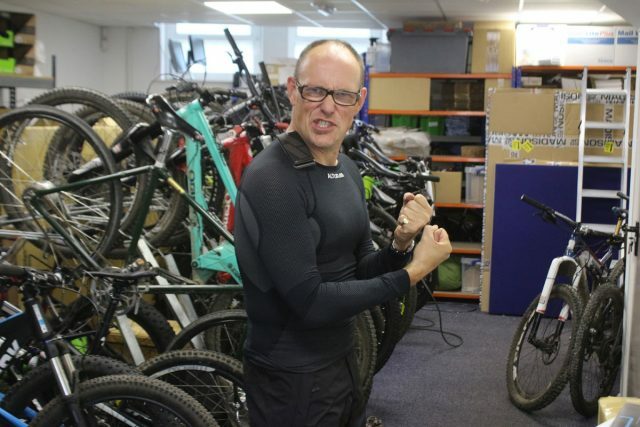 Certainly that baselayer is doing a good job of wicking away the sweat generated by all the ab tightening. Chipps is actually a cyborg. Here he is putting his head back on – all that pressure caused by the ab tightening caused it to dislodge. Lucky for him he has some grippy gloves on to make sure he doesn’t drop his head in the process. Oh heavens, help us – it looks like Chipps has had an idea. 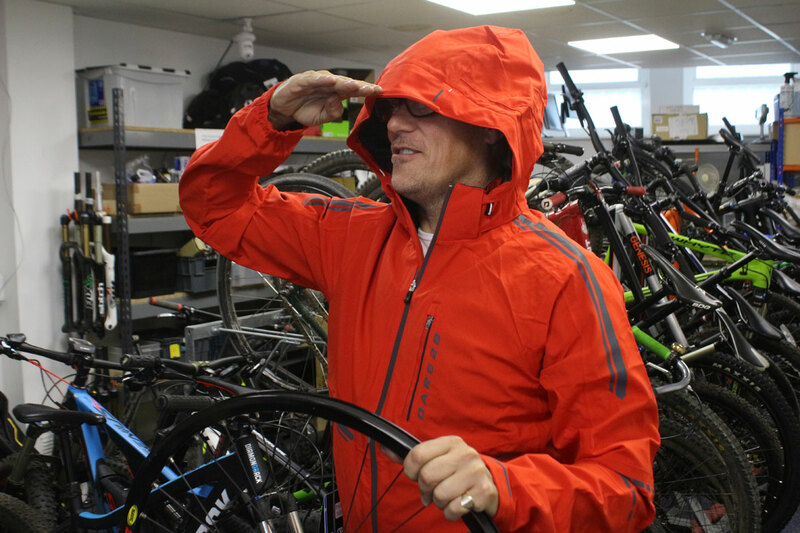 Designed specifically for bike riding, and not for captaining ships, this waterproof jacket has taped seams, loads of reflective bits so you can be seen from all angles, and pockets in all sorts of handy places. 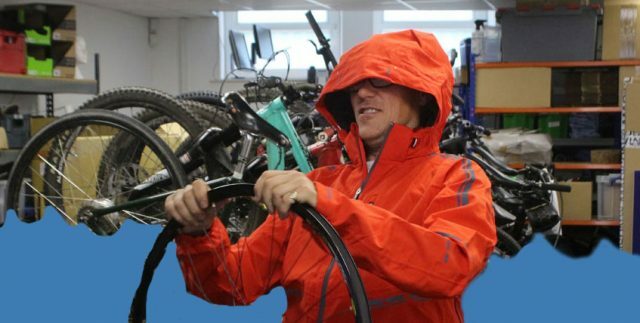 The hood is designed to fit with a helmet, but can also be detached should you feel so inclined. As if any further evidence were required, Chipps took it upon himself to create this spectacular piece of photoshop art. It’s entitled ‘All At Sea, Issue 109’. We can see why he’s the Editor, and not the Art Director. 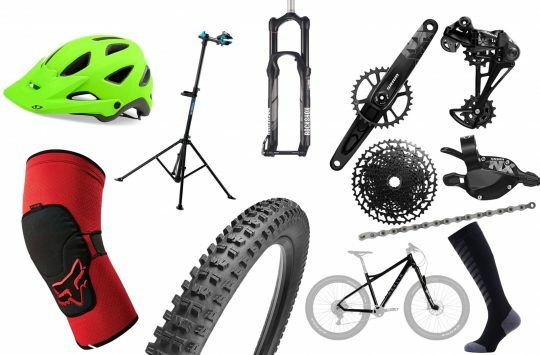 Singletrack Readers' Awards: The Winners! 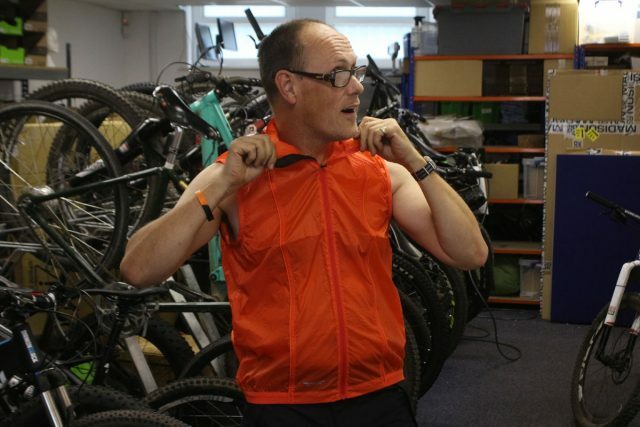 I often worry if Chipps is going to turn into the biking equivalent one of those embarrassing uncles at weddings. 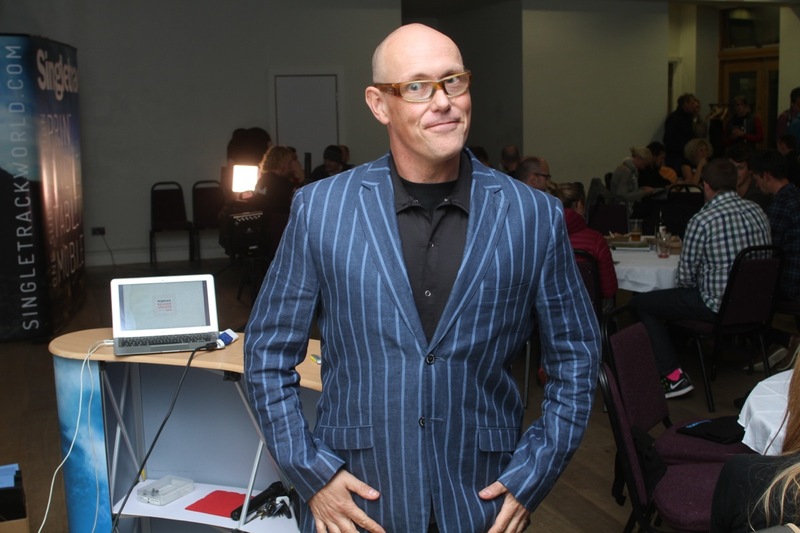 Someone has their inner-metrosexual turned up to 11! 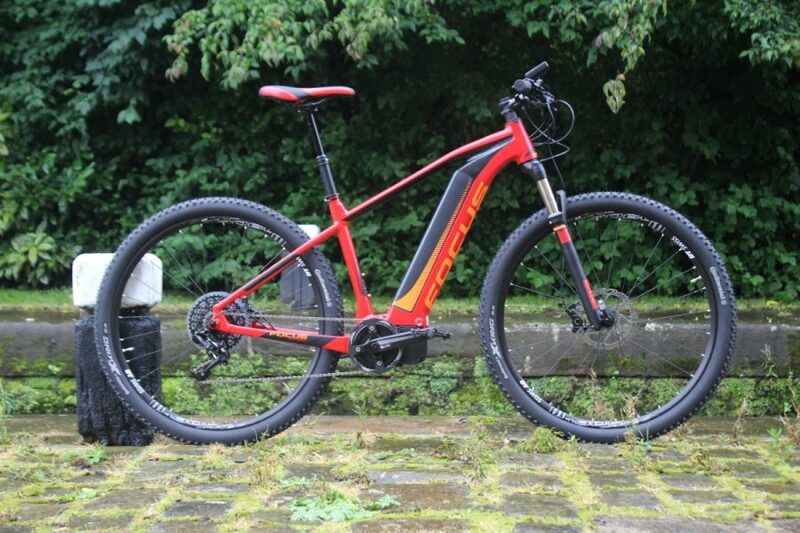 Tried a KTM full suss E-bike today, I’m impressed TBH but the weight is something else. 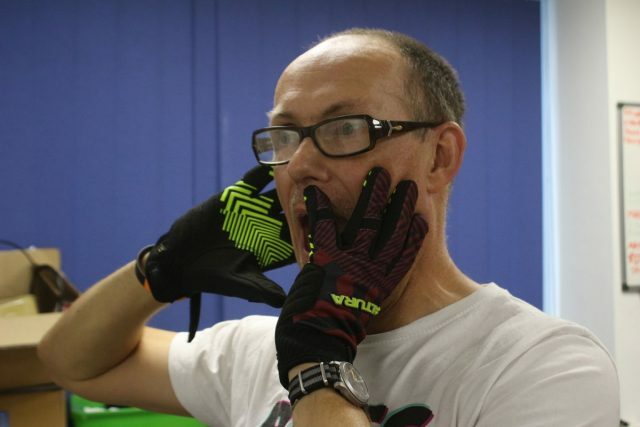 Gets up to speed quickly and I can see the pros for a less fit rider……….now wheres me Stanton. 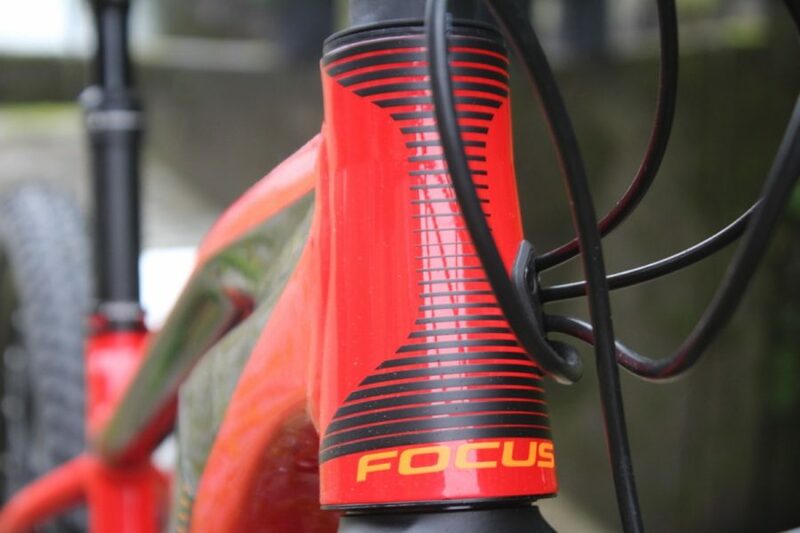 Did you photograph the focus round the back of lidl? 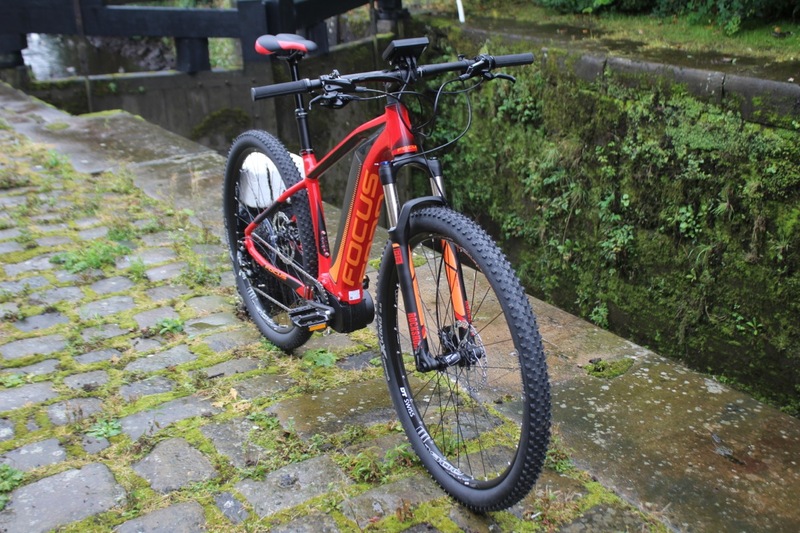 One of the best looking e bikes yet imo.